I wrote a post recently about why companies are facing negative SEO more now than ever. It could be internal people that don’t realize what they’re doing or it could be a competitor or customer who is pissed. When your site begins to lose organic traffic you assume it’s Panda or Penguin, the reality is that it could just be negative SEO. Here are three things to look for. Now you know your list of links, what is new, what disappeared and if there is a growth. This is one of the first two ways to determine if someone is doing negative SEO for your company. Look for links just somehow appearing from blog comments, directories, forums, etc… If they start showing up and in mass quantities, someone could be using spam bots to build low value links. These could lead to a Penguin and unnatural link profile penalty. If this happens to you, determine how the links are being built and also start creating or adding them to your disavow sheet. You want to be proactive instead of reactive. If you find out someone is using software to do this, contact the software company and try to get their name and company and do your best to get them to stop. If you’re tracking links and they start to disappear or change, you may have someone internally replacing them. It could be an affiliate manager, your PR firm, whomever does influencer and blog outreach or someone else who doesn’t understand why you need clean and natural backlinks. With this, take your list of backlinks that are vital and place it a spot or folder that is secure and can be accessed by other departments that do outreach. Explain that all of these sites are off limits 100% as they are what keep your company ranking in the search engines. You’ll also want them to be uploading their targets so you can check and make sure your links aren’t on their lists. There are exceptions and you need to be cautious, you also need to keep on top of people to update their own lists and make sure you are aware of who they are reaching out to as well. One other issue I find when doing negative SEO checks is that a site got hacked without being detected. The easiest way to find this is to also pull a report with external links which includes the sites they link to, the keywords they use and where they exist on your website. Your site could be about Blue Widgets, but all of the sudden you discover that you now link out to a payday or gambling site. Maybe you have random long tail traffic for a celebrity being naked showing up in your keywords. Chances are someone hacked your code and placed links or content in it and this can also lead to trouble. Once you have the report of external links, keywords and places, go through and start cleaning them up. This is usually easy depending on your CMS and there are lots of programmers that you can find who will do this for little money. If your site is losing traffic or gets hit by an update, maybe it wasn’t something that you did, but something someone else did. It could be another department in your company or a competitor. Sometimes it’s just random. Regardless, make sure you’re always paying attention to your links and copy just in case you run into a negative SEO issue. 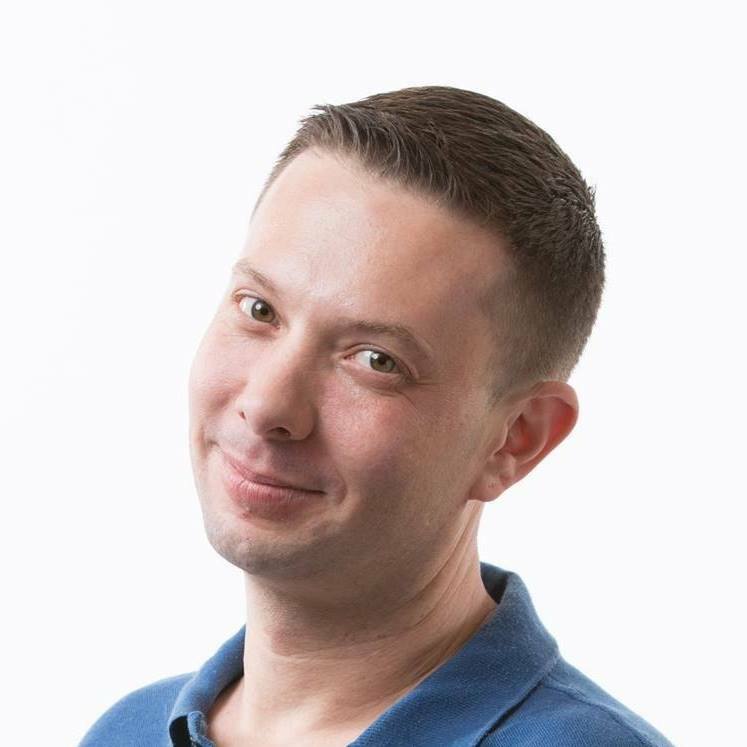 Adam has been doing SEO as well as ethical affiliate management for more than 10 years. 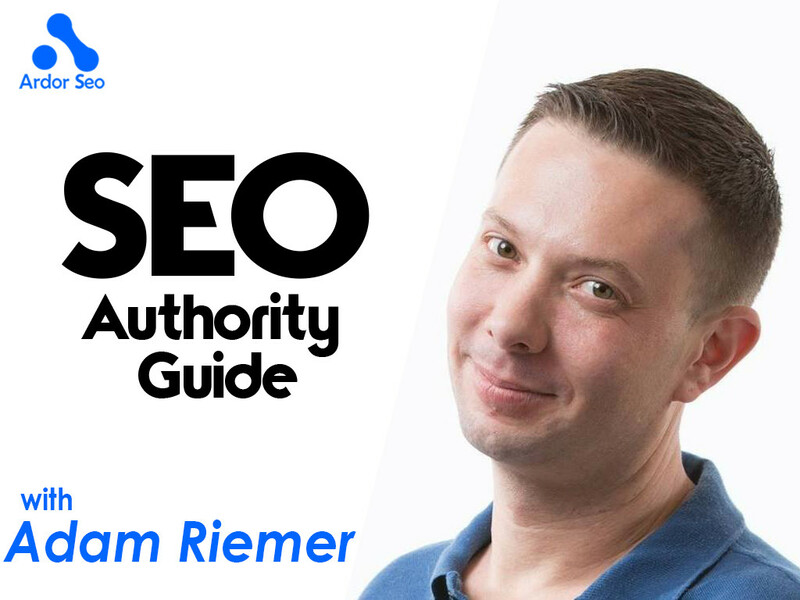 As a trusted resource for small businesses to the Fortune 500 and even bloggers, he’s ready to help you with link building, adware testing and to help monetize your traffic.